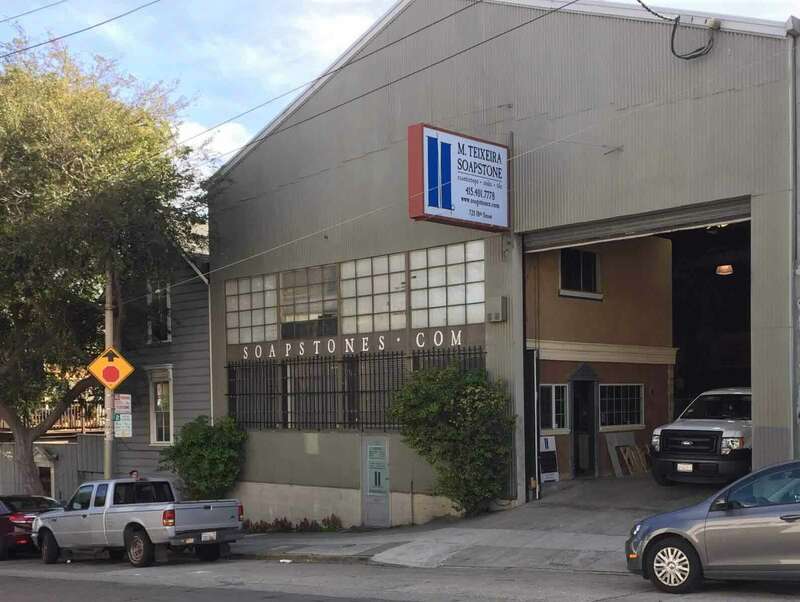 Our San Francisco showroom and slab warehouse, at Potrero Hill, has the largest soapstone stock and variety on the west coast. 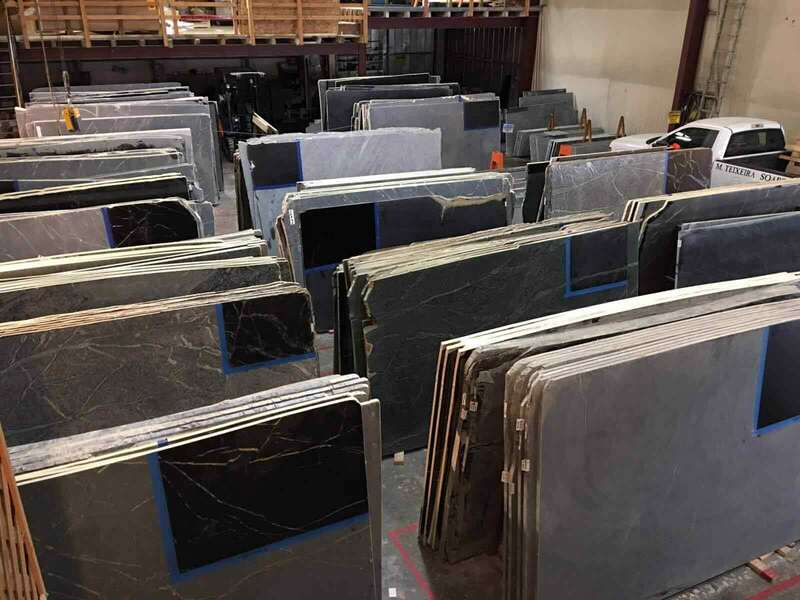 M Teixeira Soapstone offers custom fabrication, installation and soapstone slab sales in San Francisco, Sacramento, Santa Rosa, San Jose, Monterey and all surrounding areas. Clients are welcome to choose their own soapstone slabs. We are located just blocks aways from The San Francisco Design Center, where our showroom has beautiful displays and samples of our soapstone products. 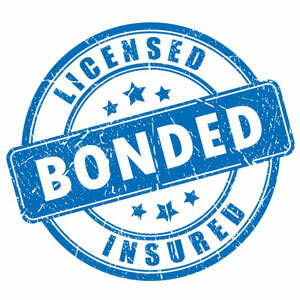 To ensure the highest level of dedicated service, we recommend making an appointment for showroom visits. On-site parking is available. 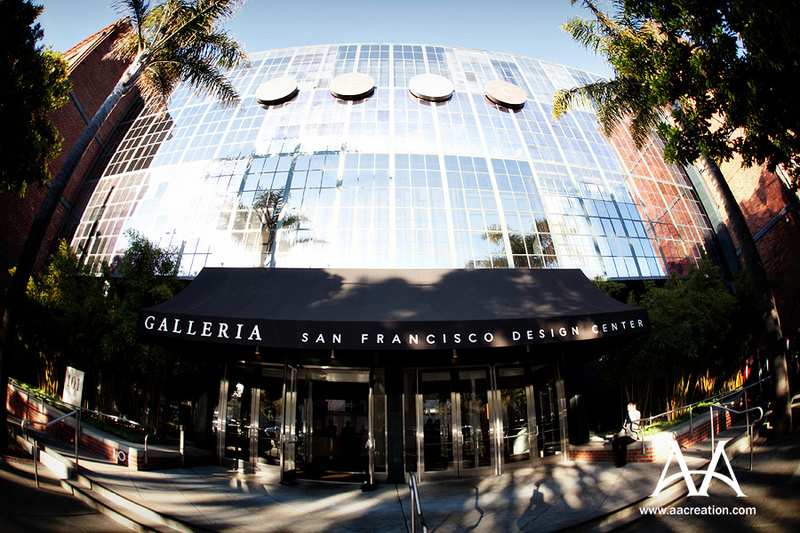 The San Francisco Design Center is free and open to the public for browsing, though we do recommend making an appointment to ensure the highest level of service. At our showroom you will find deep soapstone sinks, a variety of soapstone tile and bathroom tile, stunning countertops and vanities, soapstone flooring, and a distinguished carved soapstone fireplace and mantel. Free cut to size when offered, is for straight cuts only, no radius cuts. Sale prices/discounts are not retroactive and cannot be combined with any other offer, unless otherwise quoted. Prices do not include shipping unless otherwise noted . Offers valid for retail clients only. Sales prices valid through 09/30/2018. New York/New Jersey547 S. Broad St.
We offer custom soapstone countertops, solid block sinks, custom sinks, soapstone slabs, do-it-yourself countertops, bundles of slabs, containers of slabs, fireplaces and wood stoves. © 2017 M Teixeira Soapstone.